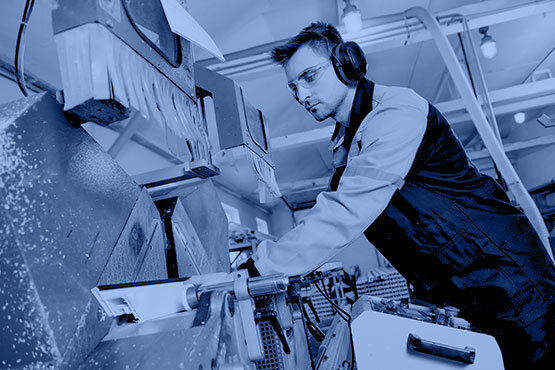 Signﬂow Software enables businesses in the manufacturing industry to estimate, manage and track individual jobs through every stage of the manufacturing process. 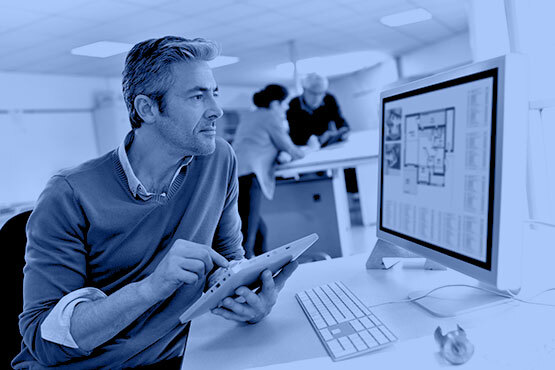 Unlike many other software packages on the market, Signﬂow can be tailored to our Customer’s exact business requirements without the high cost usually associated with bespoke software solutions. Why settle for something that has been created with many industries in mind and for businesses of all sizes? Our adaptable and ﬂexible solutions can be up and running in just days and then tailored to meet the individual requirements of your business. We created our first estimating and job management solution in 1992. 25 years later this solution has evolved into what we consider to be the best of its kind. ering up the right things, in the right place, right when you need them. It’s about bringing order to complexity. It’s about making something that always seems to ‘just work’. When you pick something up for the first or second time and know how to do the things you want to do, that’s simplicity. 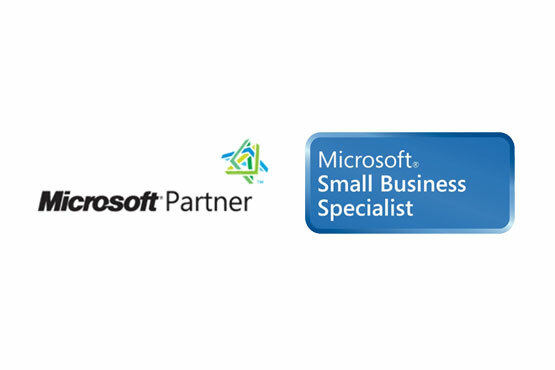 ‘Small Business Specialists’ are Microsoft partners who focus on helping small and medium sized companies manage their business challenges with the best use of IT. To become a Small Business Specialist, Microsoft partners need to have proven their competency in marketing, selling, planning and delivering solutions for small businesses. They need to achieve a level of understanding and qualification that demonstrates that they can fulfil the needs of their customers and prospective clients. Signﬂow can be used straight off the shelf, or tailored to your exact business requirements. Signﬂow is easy to learn, enabling users to get up and running in no time at all. Our monthly user subscription plans make Signﬂow affordable for businesses of all sizes. To find out more or request a live demo, please complete this form and we’ll get back to you as soon as possible.